Back in October of 2005, Adam Powledge drove off the road and plowed into a pole, killing himself and his 4 children generic doxycycline. In court, Dori (Adam’s wife and the mother of their children) claimed it was caused by a loss of power steering. GM experts, however, testified that there were no known defects with the vehicle and GMattorneys asserted that Adam intentionally drove into the pole, committing suicide and murdering his children. Now, in 2014, not only did GM admit that they’re aware of defects which cause accidents like this, GM executives, it appears, knew all along that manufacturing defects could cause the engine to suddenly turn off and power steering to fail. 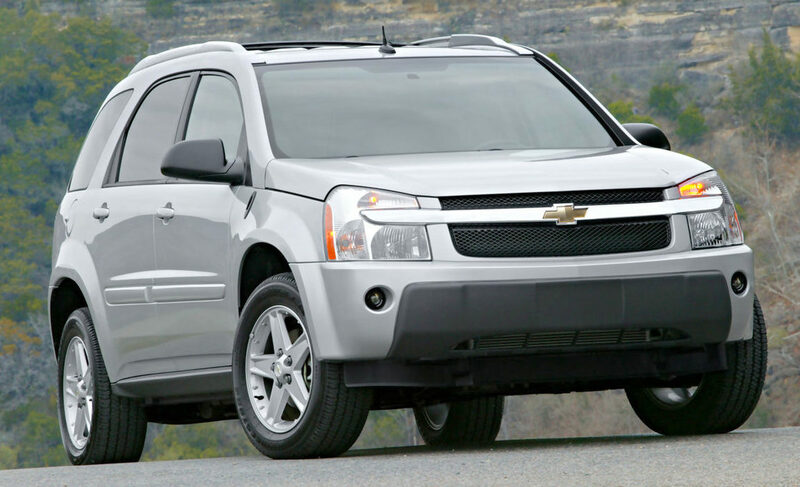 Read more about GM recall injuries here.